The F-35A Lightning II is a variant of the F-35 fighter jet family and utilizes conventional takeoff and landing. 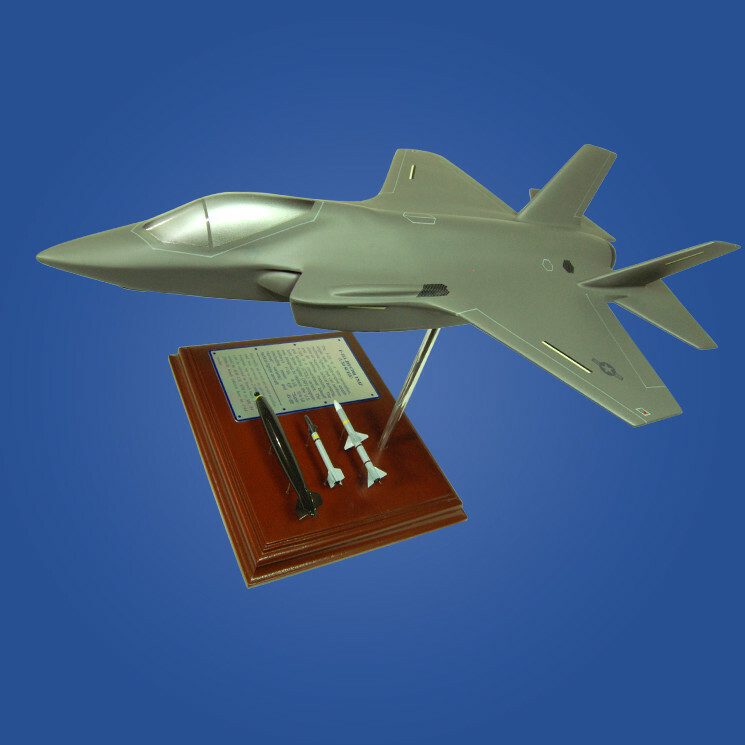 Developed by Lockheed Martin, this single-seat multirole fighter made its first flight on December 2005 and is still in its initial stages of production and testing. Being the lightest variant in the series, the aircraft possesses only single internal cannon for defense. Built for stealth, this plane is equipped with sophisticated radar technology to prevent detection. Coupled with its speed and maneuverability, this fighter jet surpasses any other plane in the sky. This aircraft also engages in air-to-surface, air-to-air, intelligence and reconnaissance missions. Although used by the US for training, the F-35A will be introduced to the United States Air Force in 2016.